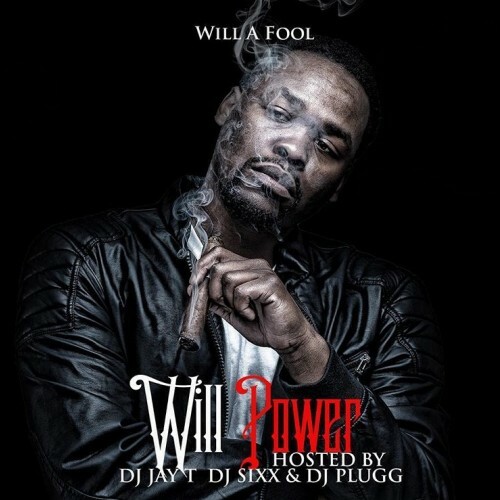 Follow @LiveMixtapes, @1DJJayT, @DJPlugg, @Sixxstarent & @WillAFool! ZONE SOPRANO "ON MY OWN"
aww **** from the intro. yall dont get it. plug djs. whack ****..are you a shower singer or a rapper..this is stupid. i'm tired of hearing this shower singing songs.